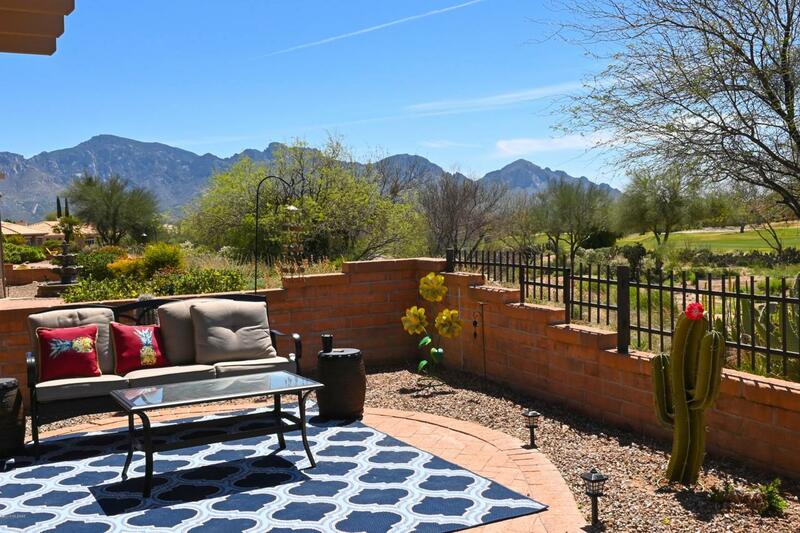 This beautifully remodeled Sun City home has it at all. 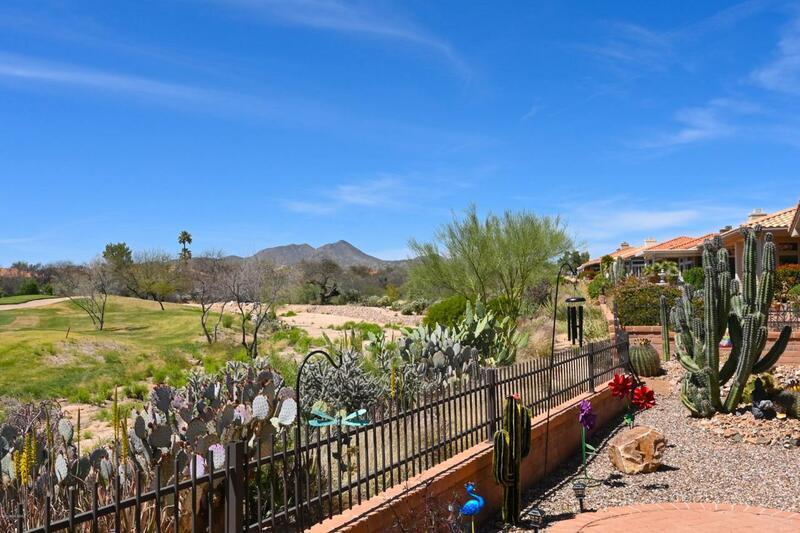 Mountain Views from both the front and back yard, all while being situated on the 12th fairway. 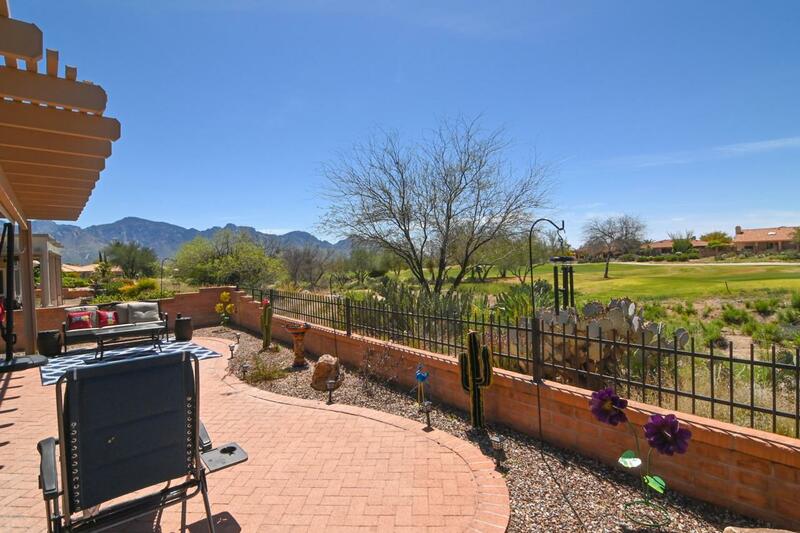 Step inside to enjoy this updated property; boasting 10 foot vaulted ceilings, wrap around full view dual pain windows, Travertine look alike tile, new A/C unit and much more. 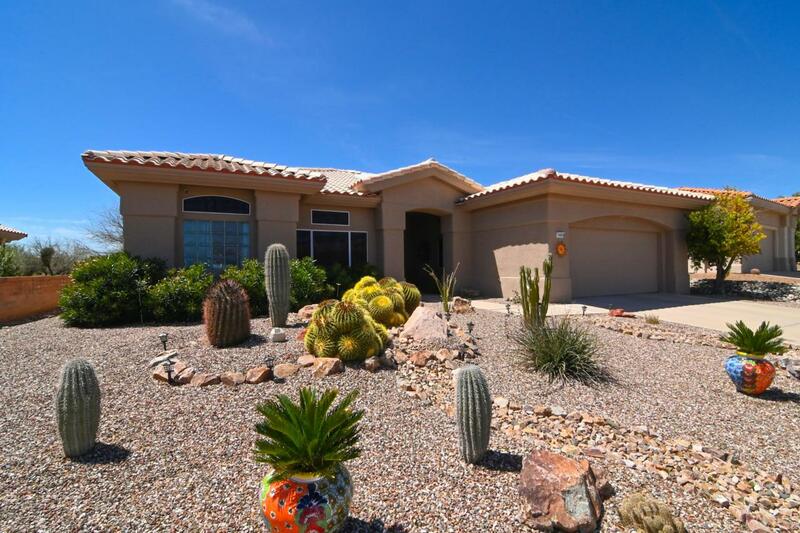 This 2 Bed, 3 Bath home includes a covered entry with double doors, Columned archway to Living/Dining area, New Granite Countertops, Stainless steel appliances, office/den area, & a bonus hobby room. Enjoy mornings in the sun room/breakfast nook, Occupy friends/family in the Guests suite w/ private bathroom, or enjoy the sunsets on the covered Patio. Move-in Ready.